3 months since our last news. Sorry that we have been so out of touch. We installed a camera trap at Campi ya Kanzi. 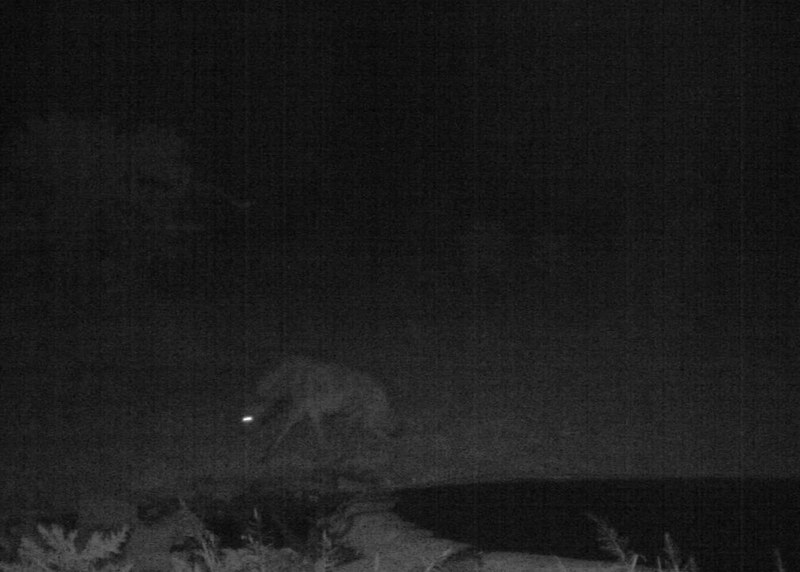 Very interesting images, including the aardwolf you can see here. Read here about the Sahara Cheetah, just captured in a camera trap in the Termit desert of Niger.